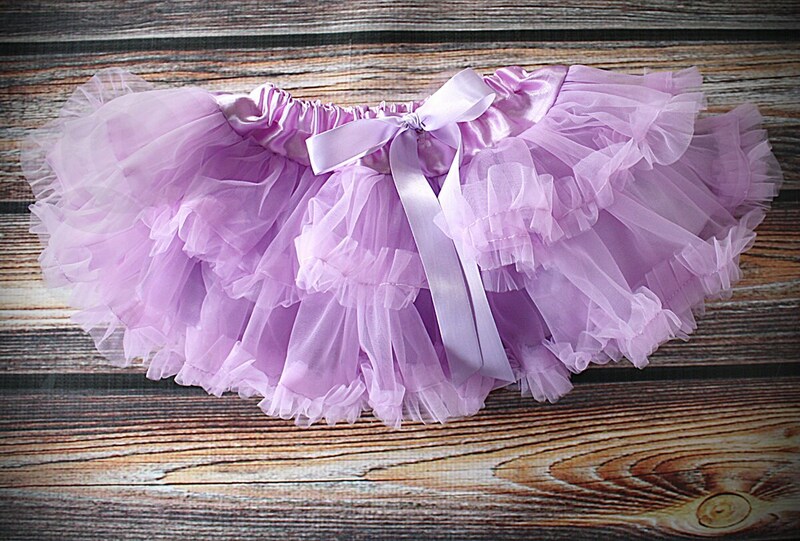 This Soft Vintage Pettiskirt is Ruthie and Sage very own design! 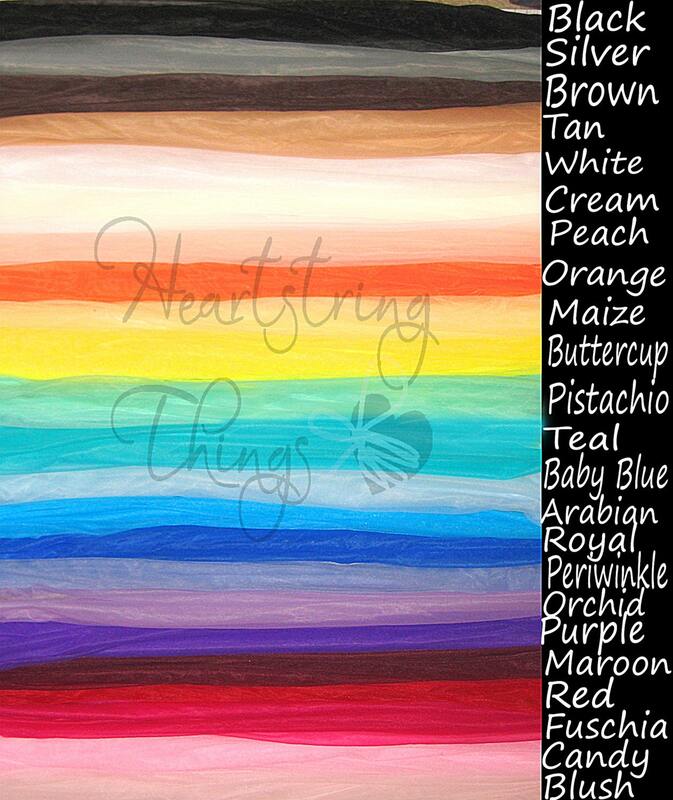 I am calling it the "cupcake skirt". 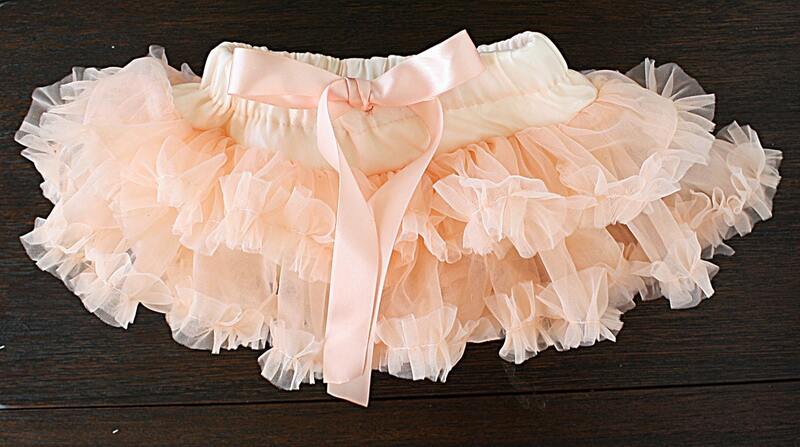 Come with a two-tiered ruffle design and is absolutely charming, vintage and delicately girly. 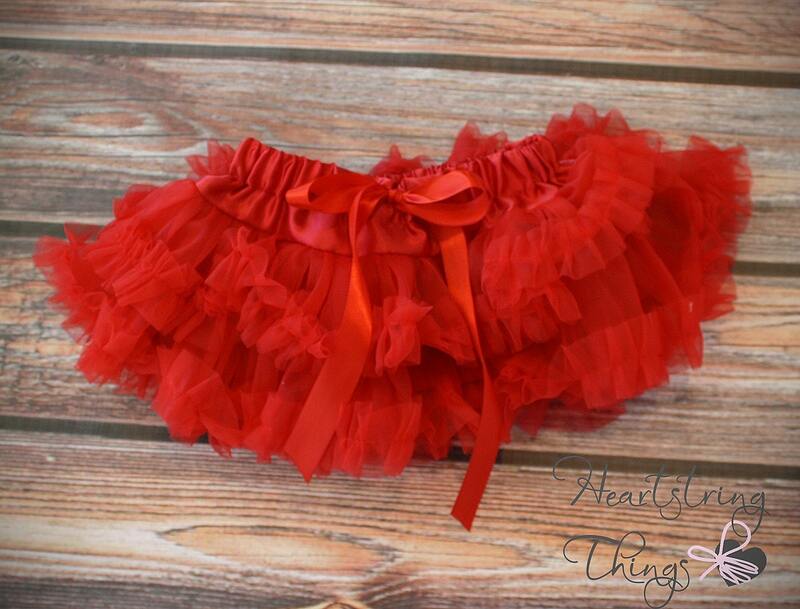 The waistband is ADJUSTABLE so will literally fit your little sweetie for years! It is finished off with a soft satin bow.